LCDC teachers exceed the minimum training requirements and maintain the qualifications necessary as required by federal and state standards. 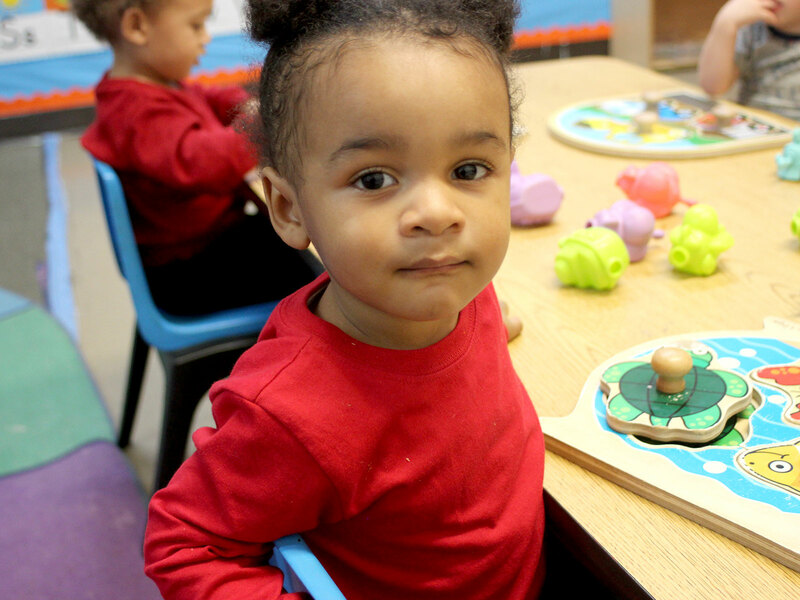 All class sizes in the Longview Child Development Center meet teacher-child ratios as determined by the Texas Department of Family and Protective Services (TDFPS) and Child Care Services. The shared vision of healthy children promotes cost-effectiveness, a broader range of services and a unique, safe and nurturing environment for everyone involved. LCDC provides U.S.D.A. approved meals including breakfast, lunch and afternoon snack. Infant formula and baby food are provided. LCDC collaborates with many community resources for additional child and family support. Working together with like-minded agencies provides children, parents and families with an effective network of resources.